All locks change and should be changed when they don’t offer the expected security. 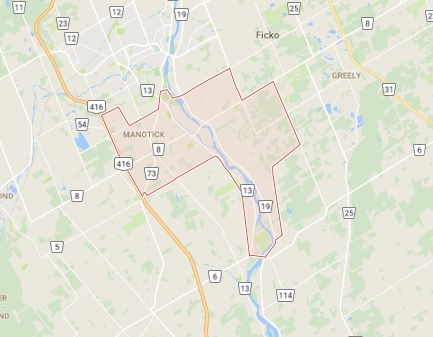 For Manotick lock change services, trust our local team. Whether you want to change the existing locks of your office or house to prevent future problems or there is urgency to change them now, one of our technicians from Locksmith Manotick will do the job for you. We offer fast assistance and also emergency services, and have the equipment to change the most advanced car, home and commercial locks in Ontario. We can change both locks and hardware. Any problem with the knob or lever will create inconveniences. Issues with the strike or bolt will compromise the security of your property. In such instances, we offer 24 hour lock change in Manotick, ON. When the door or window doesn’t lock due to wear and tear or forced entry, we check the problem as soon as possible. Our technicians are honest enough to tell you whether there is need for lock repair or change and proceed with the work right away. What’s vital for us is to take care of the imminent issue and do so by helping our customers in the Manotick area quickly and 24/7. Have you thought which lock to get? 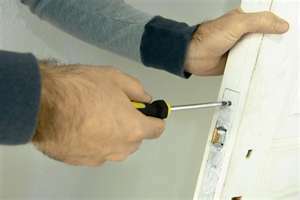 We can install all types of door locks for you and also window and cabinet locks. Our staff can also help you find the ideal systems and can schedule the lock installation service at your own good time. Our company can assist you with all problems, but also decisions you take to increase property security. That’s why you can count on our consultation and installation services. 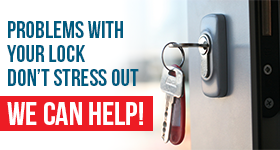 You should call us if you need emergency lock rekeyand never hesitate to ask questions. Your security depends on the durability of your locks, the quality of services and the time of our response. We guarantee professional work and reliable technicians whether you want lock replacement or key services.